Hugh Laurie- Montreux Jazz Festival - 09.07.2012. . HD Wallpaper and background images in the Hugh Laurie club tagged: hugh laurie actor appearence public let them talk concert hugh laurie blues jazz festival. 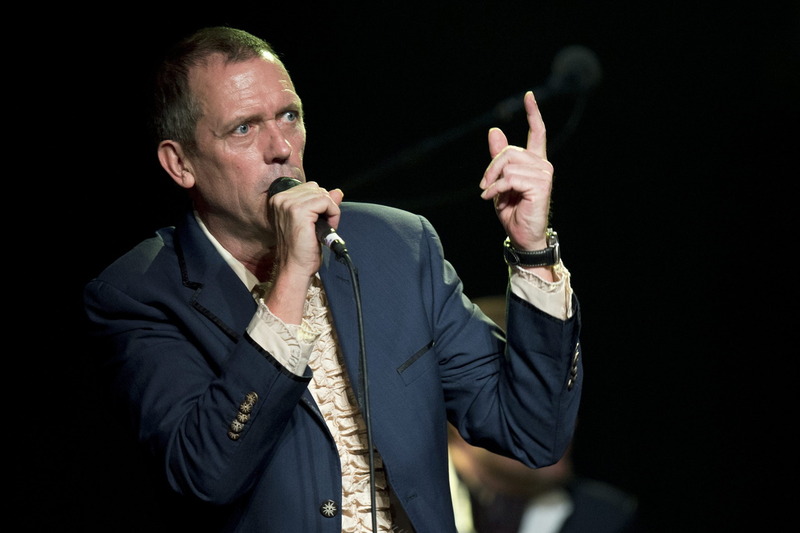 This Hugh Laurie photo contains geschäftsanzug and business-anzug. There might also be konzert.